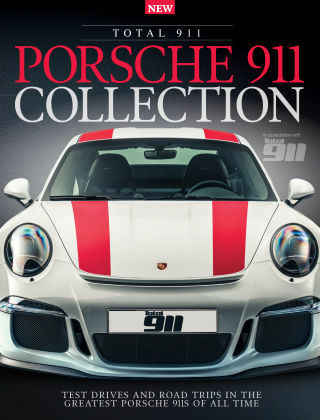 With Readly you can read The Total 911 Collection and thousands of other magazines on your tablet and smartphone. Get access to all with just one subscription. New releases and back issues – all included. 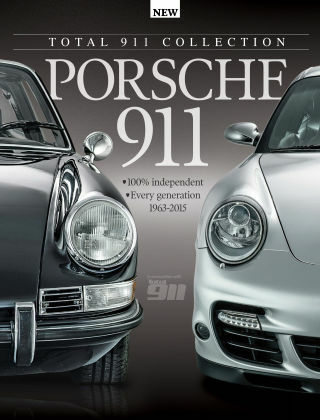 Get behind the wheel of your favourite Porsche 911 with our drives of models from every single generation. We also showcase the most scintillating head to head tests with some of the most exquisite 911s to have left Zuffenhausen, plus there's interviews with those who've helped shaped the 911's legacy. Featuring: 901 Cabriolet prototype - Get behind the wheel of the rarest (and one of the oldest) Porsche 911s in the world. GT3 group test - We find out which is the best generation of GT3 with this breathtaking track test. Chad McQueen interview - The father of legendary Steve discusses how Porsche has shaped his Hollywood lifestyle. Ruf CTR - Relive the magic of the fastest car of 1987.